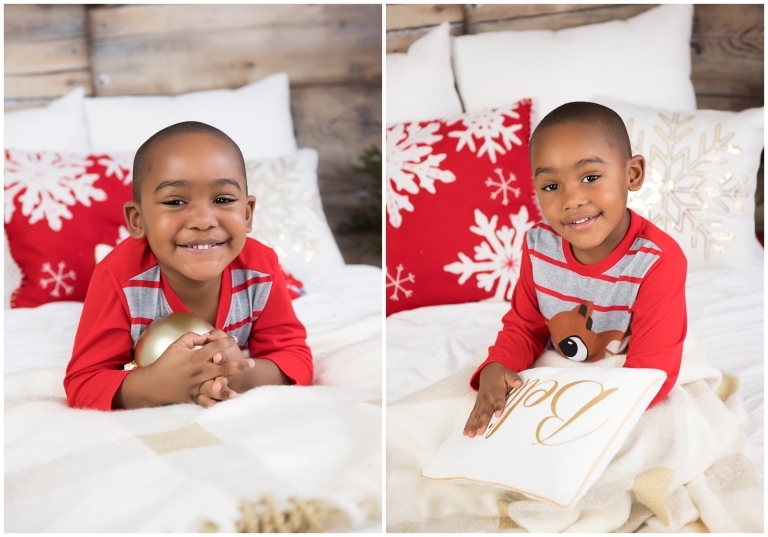 Season Moore has a passion for photography and a love of children that has resulted in a successful children’s portraiture business in the Raleigh – Durham area of North Carolina since 2005. 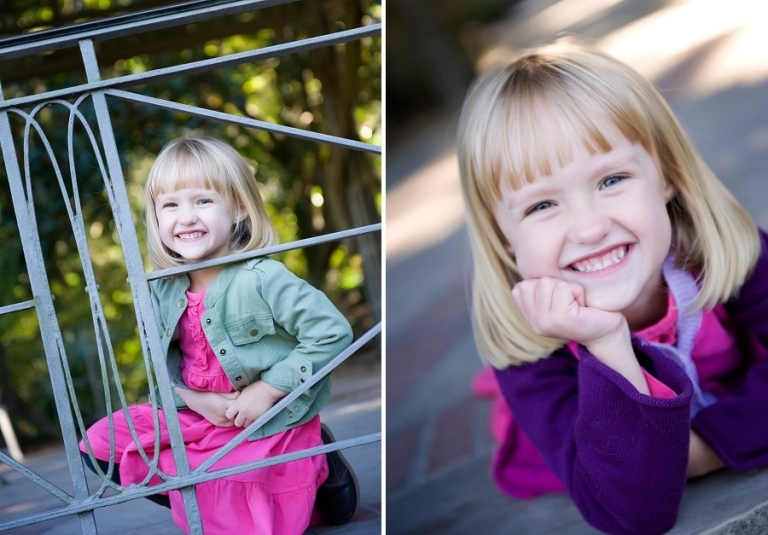 Playful and silly, shy and quiet, or loud and rambunctious, she aims to capture the true personality of each child. Clients describe her children’s portrait style as “just so fun” and mentioned more than once that “my kids wanted to go home with her!” Season has won many awards for her work with kids in the Triangle area including being voted a Best of by Citysearch.com and a Parent’s Pick by Parent’s Connect Nickelodeon. Her work has been featured in several magazines including a Premier Baby and Child cover. She is proud to donate her time photographing critically ill children and babies suffering from chronic diseases with the organization Flashes of Hope. Season recommends mornings for working with younger kids. 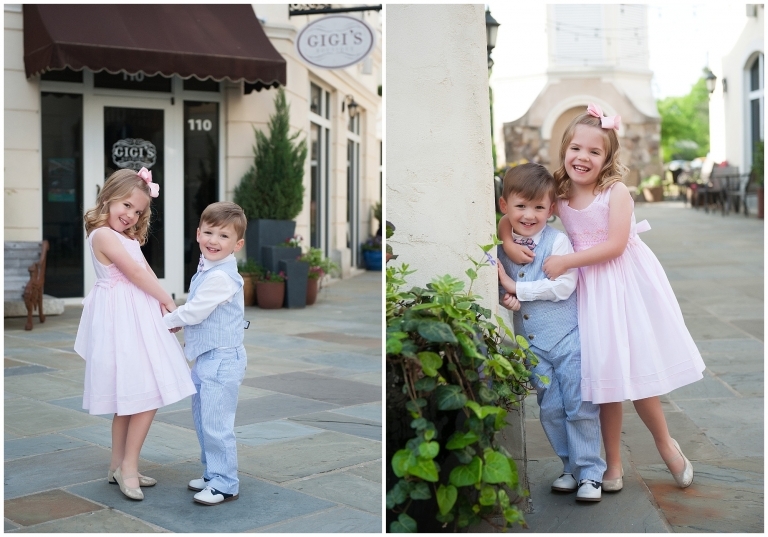 She has photographed children all over North Carolina but most often works in Raleigh, Durham, Cary, Apex, Wake Forest, Chapel Hill, Garner, Holly Springs, Knightdale, Fuquay Varina and other areas within 30 miles of Raleigh. 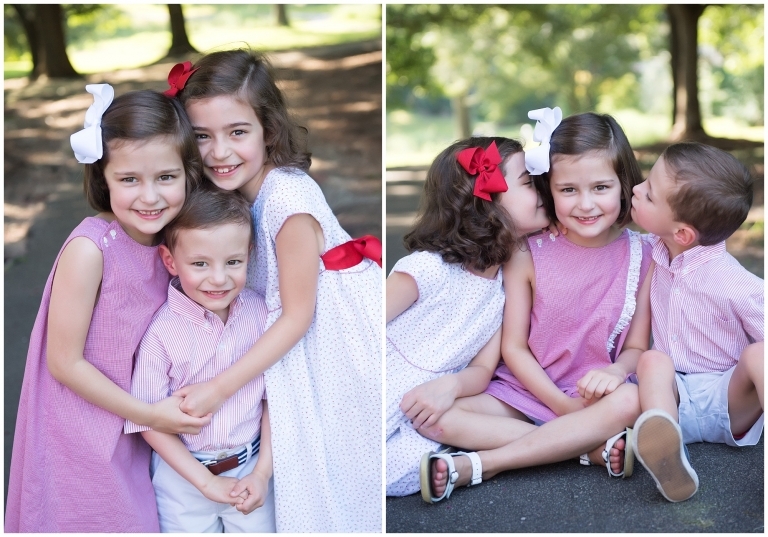 As a Raleigh Children’s Photographer she also offers newborn sessions, baby photography, family portraits, high school senior photos, mini sessions, and modeling, headshot and commercial photography. A complete portfolio of Season Moore’s work is available on her website www.SeasonMoorePhotography.com. She is active on her Facebook page at www.facebook.com/raleighphotographer and Instagram. For more information on scheduling a family or child photo session or for samples of her work, visit www.seasonmoorephotography.com.